You are invited to join The Leylines as they proudly release their brand new studio album, ‘Recover Reveal’, and head out on tour around the country. 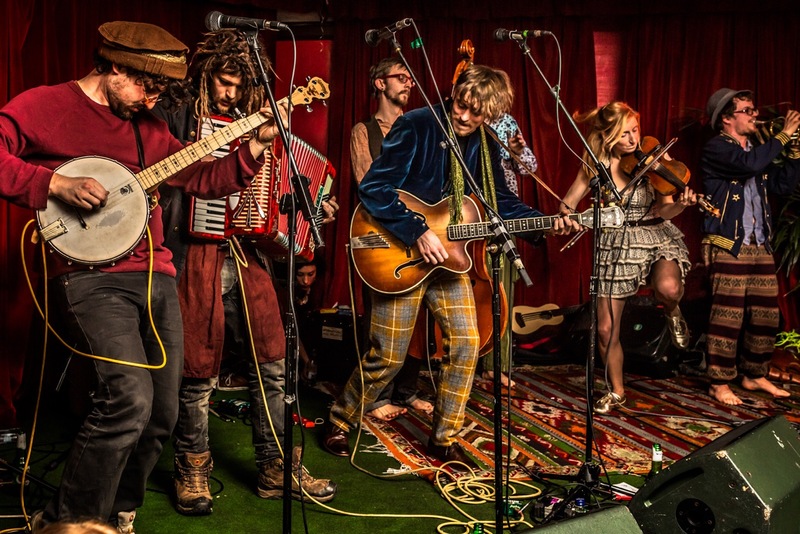 The Leylines are a West-country collective established in 2013, with a genre-defying, eclectic sound that ranges from traditional folk to full blown festival rock. 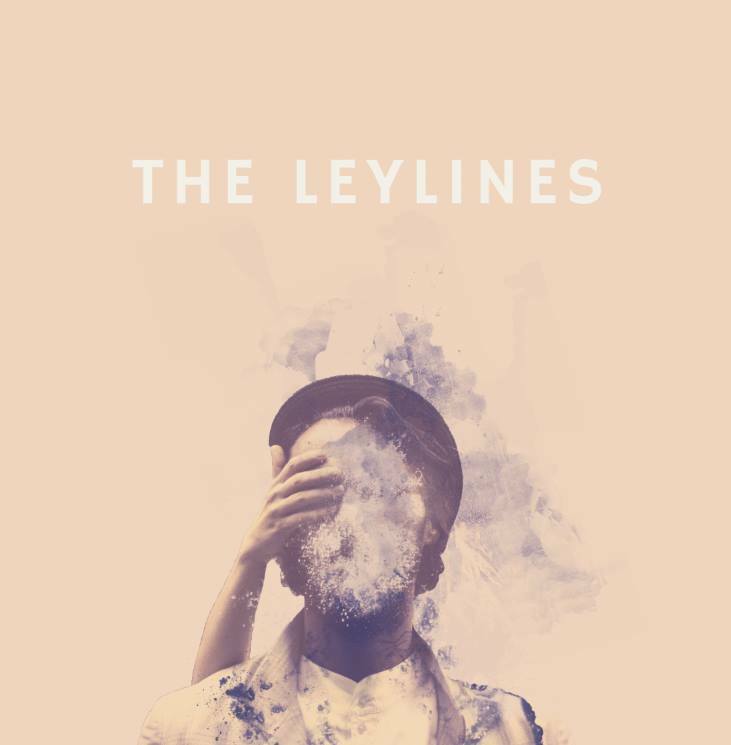 ‘Recover Reveal’ is the second studio album from The Leylines. 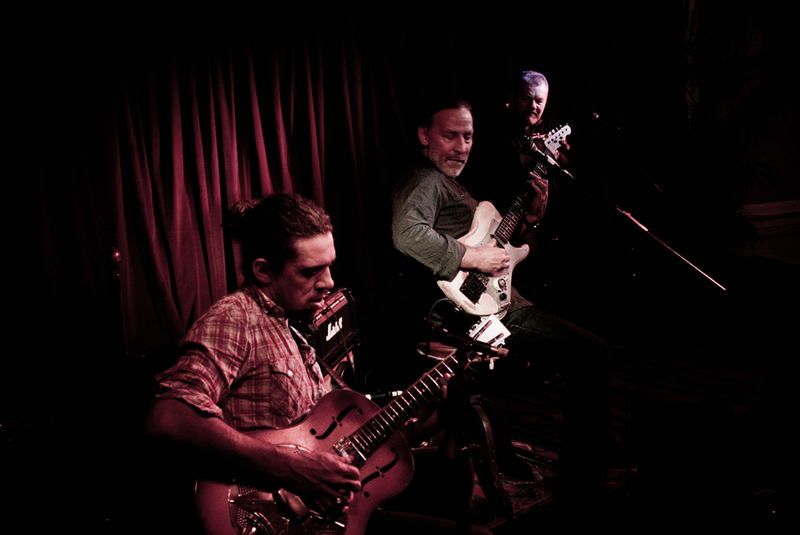 The band released their debut album, Along The Old Straight Track, in 2016, and started work on ‘Recover Reveal’ almost immediately after this was released. The new record is the result of nearly three years of honing and crafting, with a number of tracks crowd-tested at numerous venues and festivals across the UK. 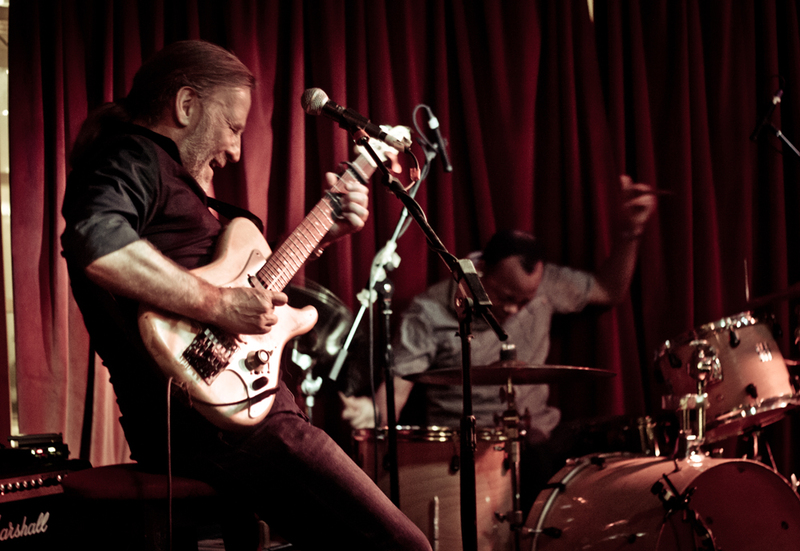 The band have a reputation for wild, energetic performances and wanted to encapsulate as much of that as possible within the new album. The result is a collection of sincere, straight-from-the-heart performances, constructed with care, and played with passion. DJ SHED DWELLER brings the vibes playing the finest Soul, funk, hip hop, ghetto funk and jungle, dnb!